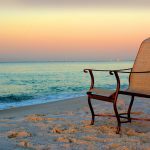 What Features Should You Look For In An Outdoor Fabric? 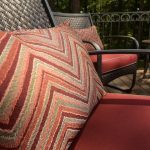 Outdoor Fabric: Which Features Do You Care About? When you’re investing time and money in a DIY project, materials matter. You want to pick outdoor fabric that looks beautiful, is manufactured in a way that fits your values, and (most importantly) offers the performance you need from fabric that will live its useful life outside. 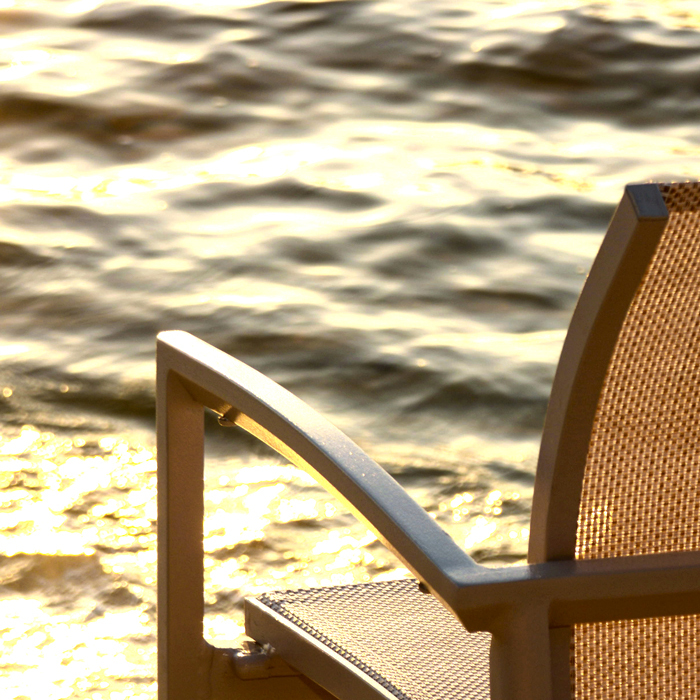 The perfect outdoor fabric is only perfect if it suits your project, your lifestyle, and your climate. And it’s the specific characteristics of an outdoor fabric which determine how it will perform in your backyard. 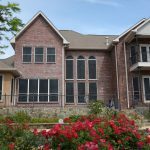 Evaluating the features of outdoor fabric helps ensure that the material you choose will serve you and your family for years to come. To get you started, let’s take a look at the features of Phifer’s outdoor fabrics, and the type of situations where they can really make a difference. Think about what you’ll be asking of your outdoor fabric: Will it need to support body weight safely without stretching, sagging or tearing? This is a particular concern for applications like sling furniture. 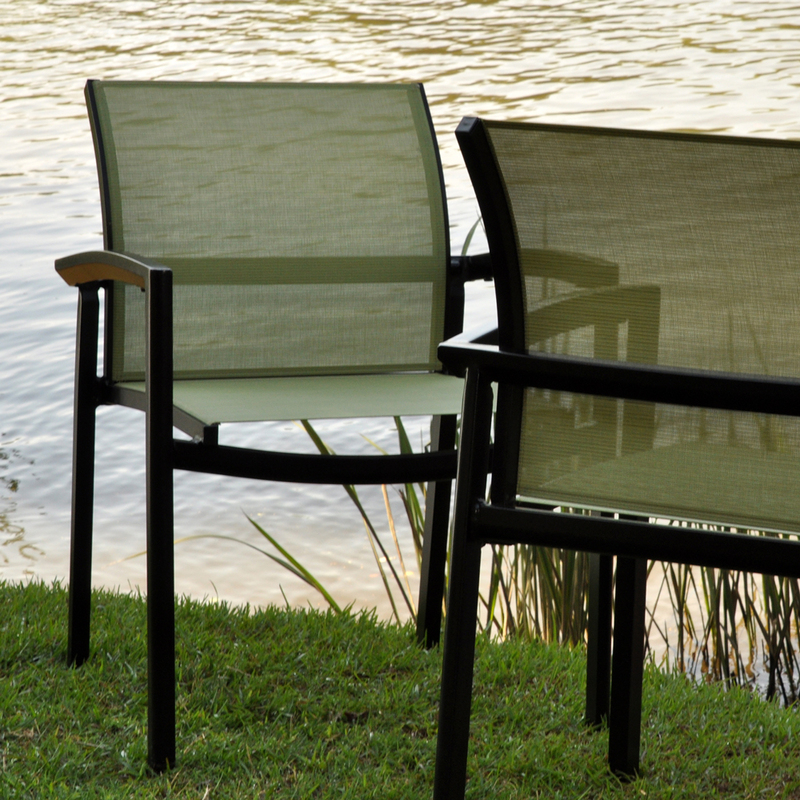 For sling furniture, you need a strong, rugged fabric that has been specifically engineered for dimensional stability. 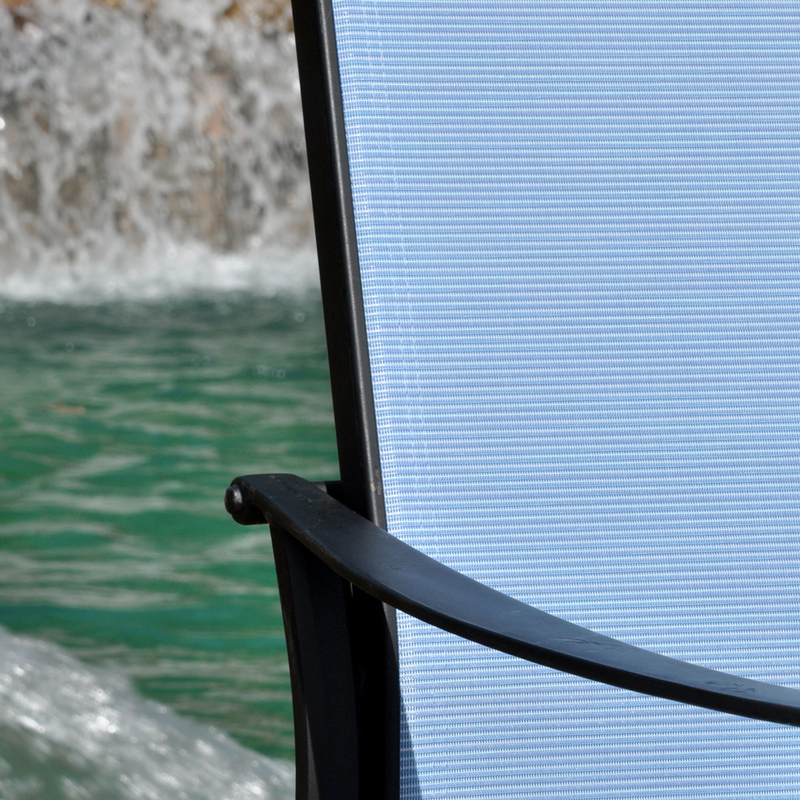 Do you have kids or pets who might joyfully give your outdoor furniture a run for its money? 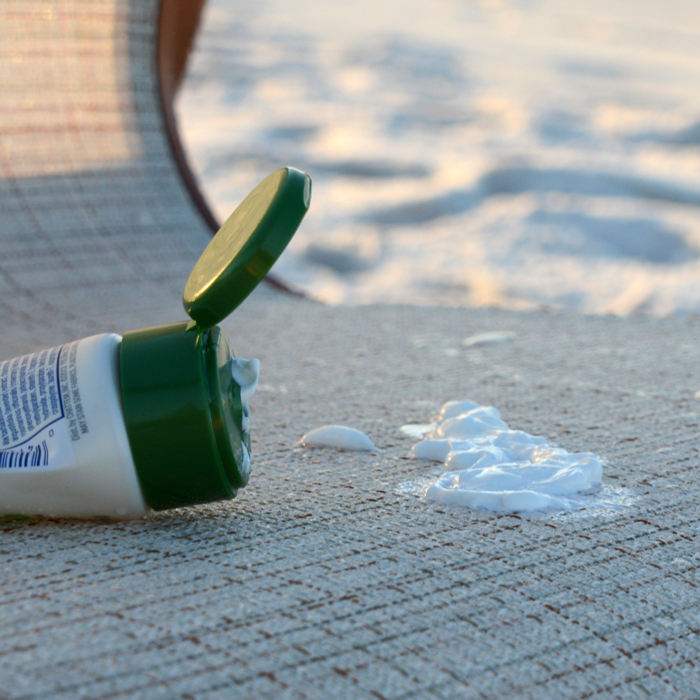 Once again, you need a sturdy fabric that won’t be ruined by a little rough and tumble activity. Bonus points if the fabric is stain resistant and easy to clean and maintain. 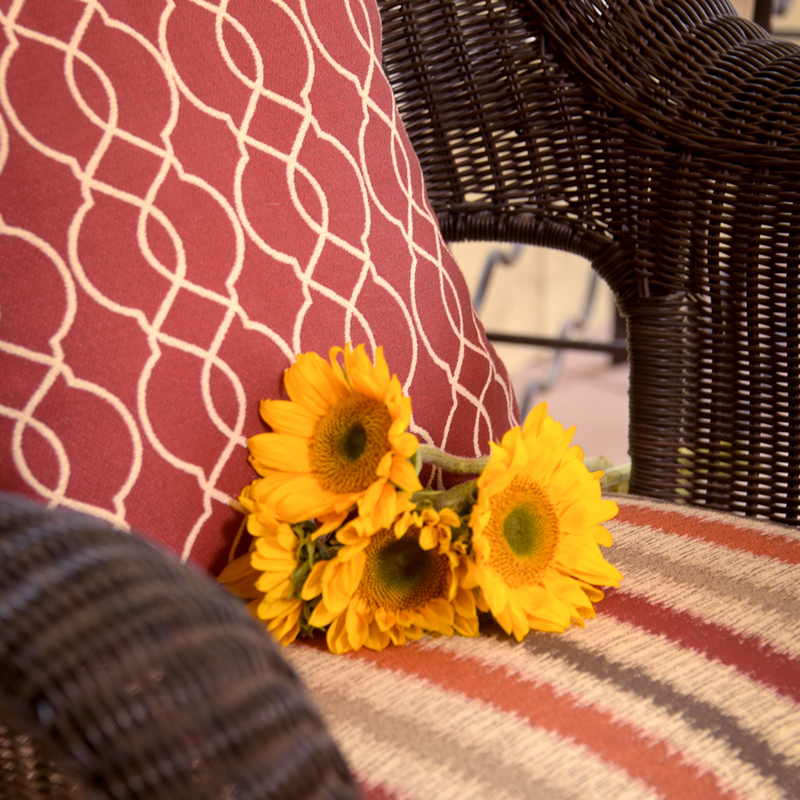 Buying eco-friendly outdoor fabric is a great way to cut down the environmental impact of your furniture. Fiber type, manufacturing methods, and recyclability can all make a big difference to how earth-friendly a fabric is. Phifer’s Geobella® fabric is made of 100% recyclable olefin and is a wonderful, greener option for many kinds of outdoor DIY projects such as curtains, cushion, and pillows. If you’re making an effort to buy more American-made products to support the economy, cut down your carbon footprint, and ensure that you’re getting quality, Phifer makes most of their designed fabric right here in the USA, including Phifertex®, Murotex, and Marine Flooring. Textiles and furnishings are a common source of harmful chemical compounds known as VOCs, which are a product of off-gassing and compromise indoor air quality. 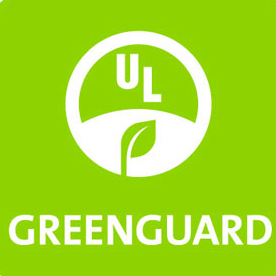 If you are looking for indoor/outdoor fabric or just want to limit your family’s exposure to VOCs, look for certifications from GREENGUARD®. All Phifer Designed Fabrics are GREENGUARD® certified and have passed strict tests for low chemical emissions. When you’re shopping, make a list of all the features you’re looking for. First, look to features that mean the most to you. However, if you do your research and evaluate your available options, you should be able to find a fabric with all the features you need. Once you know the features you need and have found a fabric that measures up, it’s time for a few more calculations. 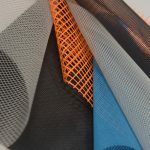 How much fabric do you need to execute your DIY project? Phifer has put together a useful guide to calculating fabric needs by the yard, so that you can buy just the right amount. 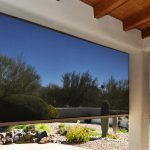 Features, technical specifications, and smart engineering are all part of finding a great outdoor fabric, but you have to love it too. 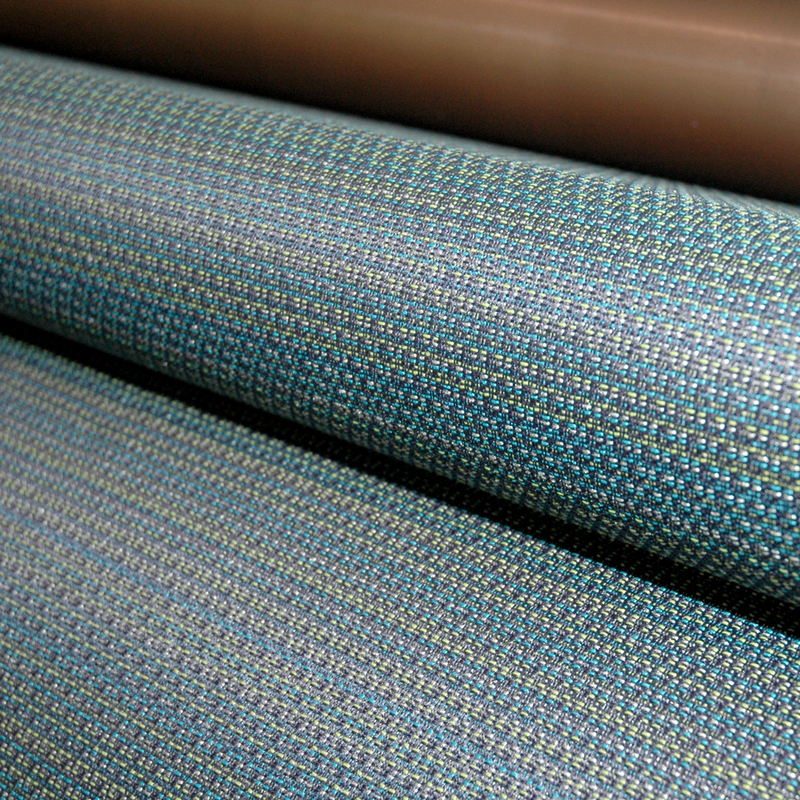 Dive into the creative possibilities with the Phifer Outdoor Fabric Visualizer. Use this fun, handy tool to play with virtual swatches of your favorite Phifer fabrics, mixing and matching different designs and textures with our sample images and see what your finished project might look like. Want to learn more about the features of Phifer’s outdoor fabric? Get in touch and talk with one of our friendly fabric experts! We love hearing from customers and can answer your questions, offer advice, and help you find retailers in your town or online who carry the fabrics with all the features you need.